​No need for a dock. Have you ever wanted to have a boat at the cottage that can be used by everyone? The kids want a jet ski? You want a fishing boat? Need a boat to carry things to the cottage? Storage a problem? 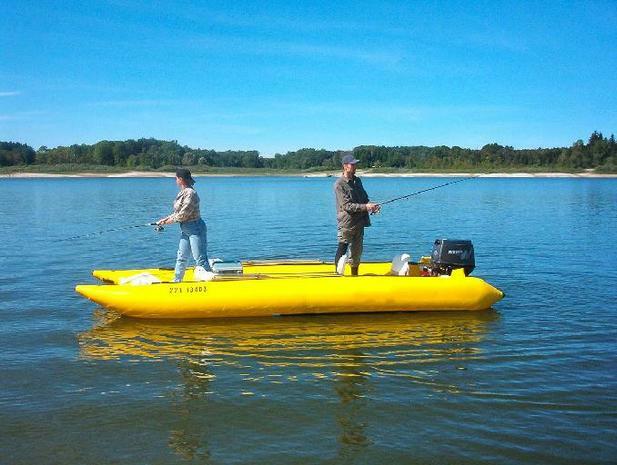 2TINGA™ Challenger Series boat can be brought up into shore with ease. Just lift the motor and you can land on any type of shore. Rocky shores are not a problem, Once you clear the prop, you are good to go! With the "highjacker" tubes being protected by a heavy rubber guard, you will never have a problem wearing out the bottom of your boat. 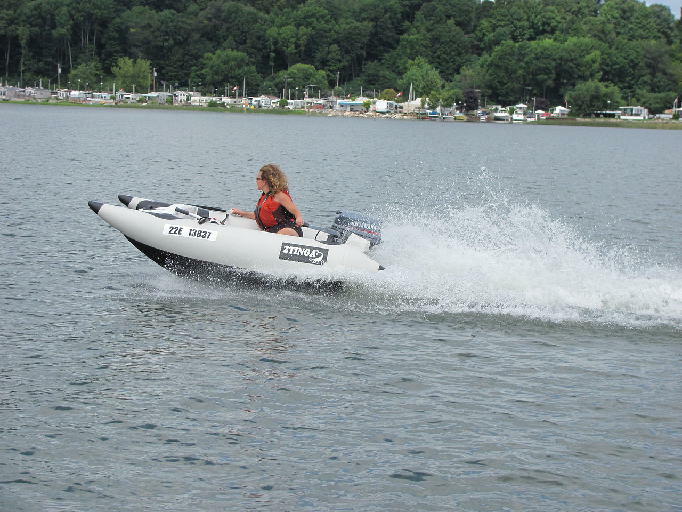 Our boats are highly versatile, and will suit just about any need you can think of when it comes to recreation. 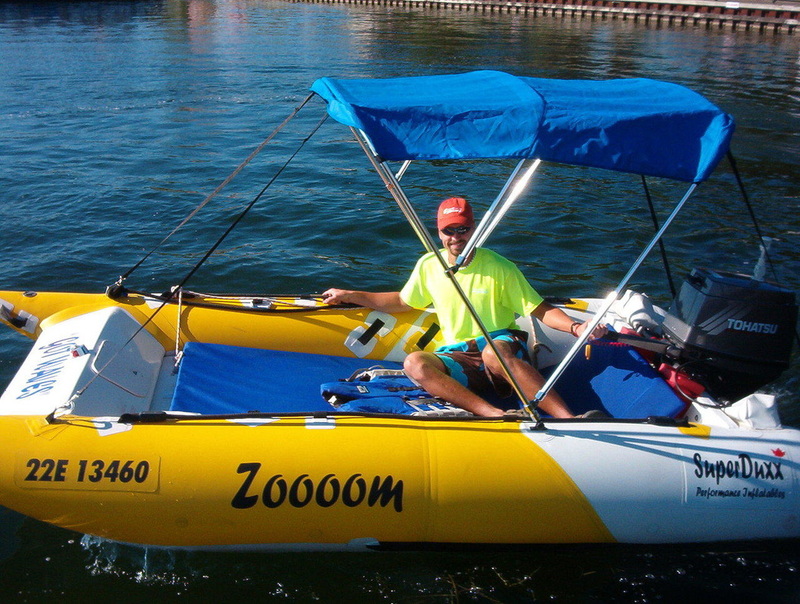 Most of all, they provide you with the utmost safety while on the water. big boat on the weekend. Sure you can get a cheep boat that will work. If your loved ones are on the water, you want them to be safe. when it comes to fun, family times on the water. Also, wouldn't it be nice to win the odd tender race for a change. 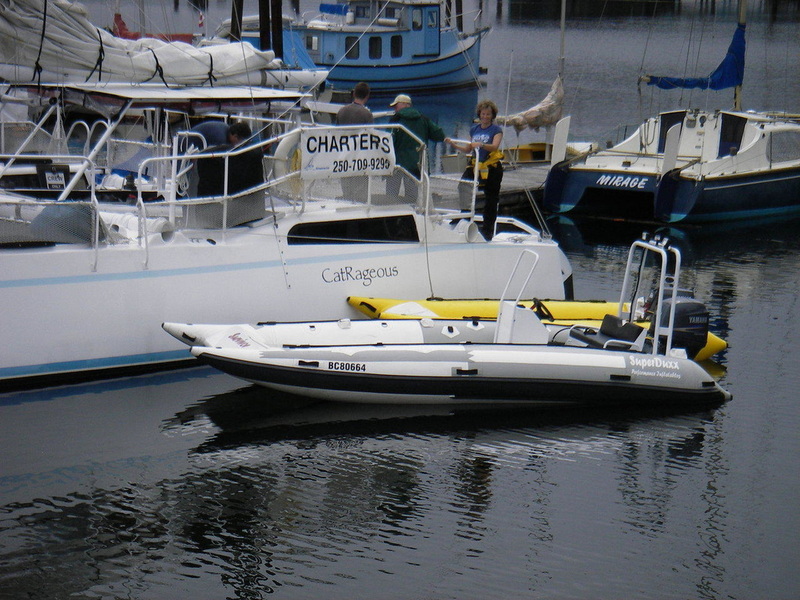 It is unanimous among our 10 foot yacht tenders owners that there is no way to improve our 10 foot boat, period. Why spend hundreds of dollars per hour pulling the kids behind the boat, let them play and learn boating on a really safe fun boat. have to pay the big dollars for one? ​Something that was easy to store, and just roll it up and put it away in the winter? boats for bass fishing for years, with absolutely no issues. These boats are great for the whole family! 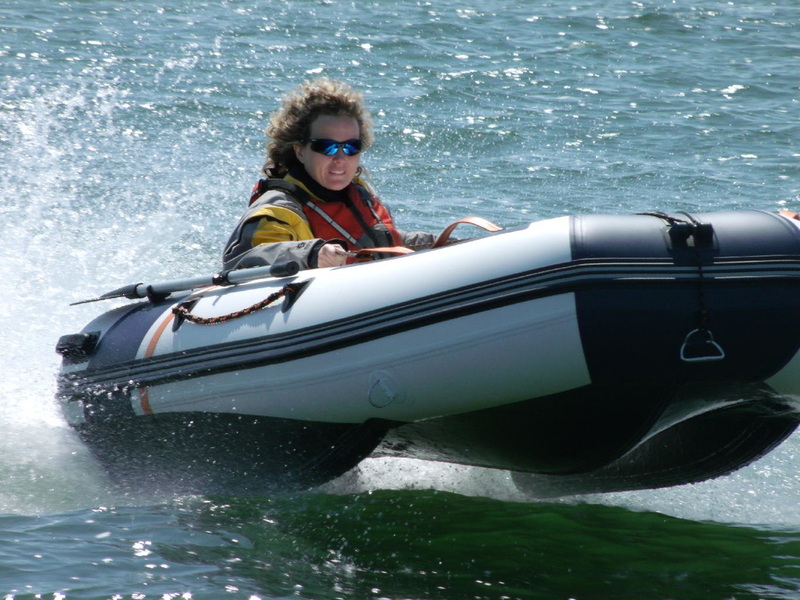 There is no other experience that comes close to the pleasure of owning and operating a 2TINGA inflatable boat. the incredible world of boating, we have something for everyone. the comfort of ultimate safety, the ease of use, and flexibility to grow. ​but they're easy to operate and maneuver and will give first timers an enjoyable way to get started.